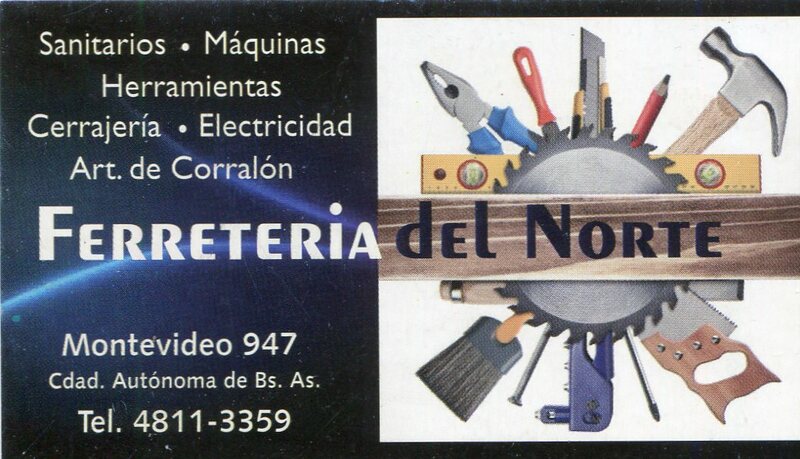 We found Ferretería del Norte in the Yellow Pages a couple of years ago when we were looking for sandpaper. 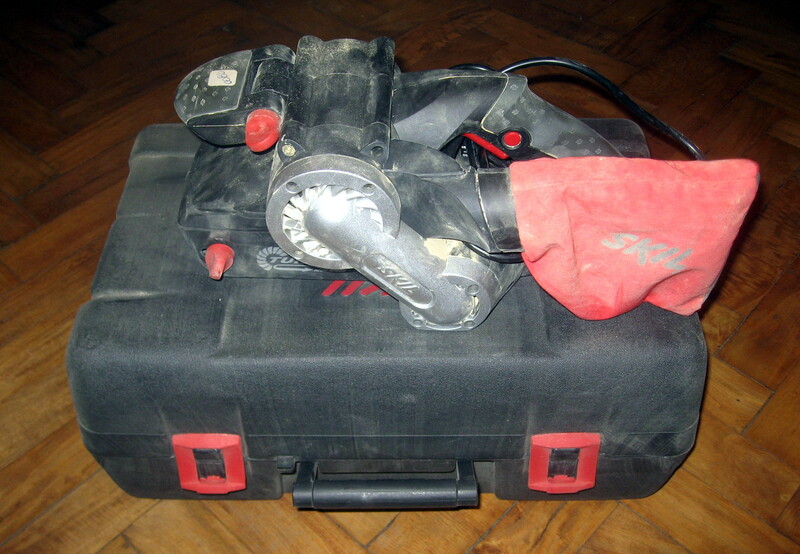 After that we bought a Skil belt sander from them when we were refinishing our floors. We have bought quite a few large cans of remover, bags of steel wool, boxes of screws and various other tools there over the years. When we renovated our kitchen the guys doing the work were impressed how quickly the Norte guys delivered the materials. 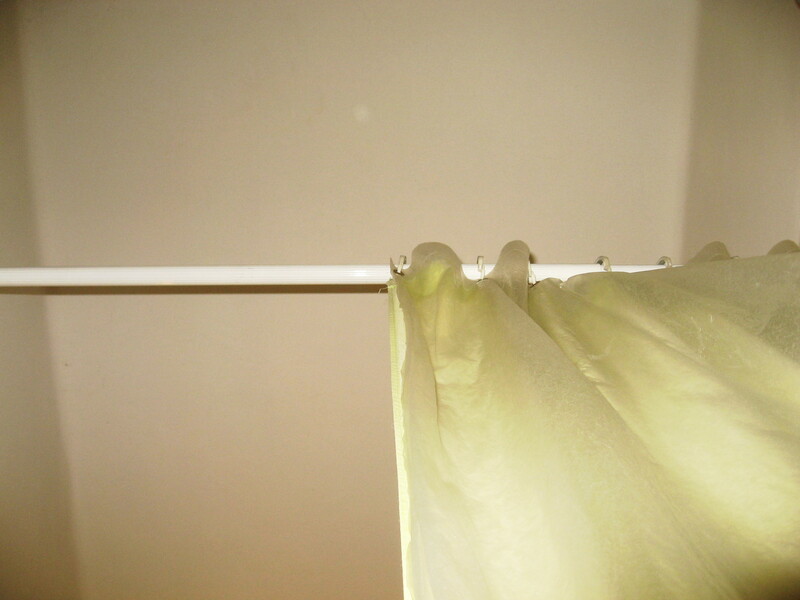 We just bought a shower curtain rod off of them that we have been wanting to change it for a while. They have competitive prices, they know their business and they are friendly. Ferretería del Norte is a business that provides a few individuals in the community with credit which is representative of their character. Every once in a while we will drop in to say hi if they are not busy. They like football. Un par de años atrás encontramos Ferretería del Norte en las Páginas Amarilllas buscando papel de lija. Entonces compramos una lijadora de banda cuando rehicimos nuestros pisos. Compramos también varias latas enormes de removedor, lana de acero, cajas de tornillos y herramientas a través de los años. This entry was posted in cooking equipment, specialty stores and tagged Argentina, bazar, Bazar Gastronómico, Buenos Aires, C.A.B.A, Capital Federal, commercial kitchen supply, gastronomía, gastronomy, San Cristobal on June 30, 2014 by ayresinsider. One of the guys at Gourmet- Shop speaks English. He is in a rock band too. We were in there a couple of weeks ago and we bought a few things – a tea pot that is of Uruguayan origin, an oven mitt made in Argentina and a laminated bamboo chopping block made in China. 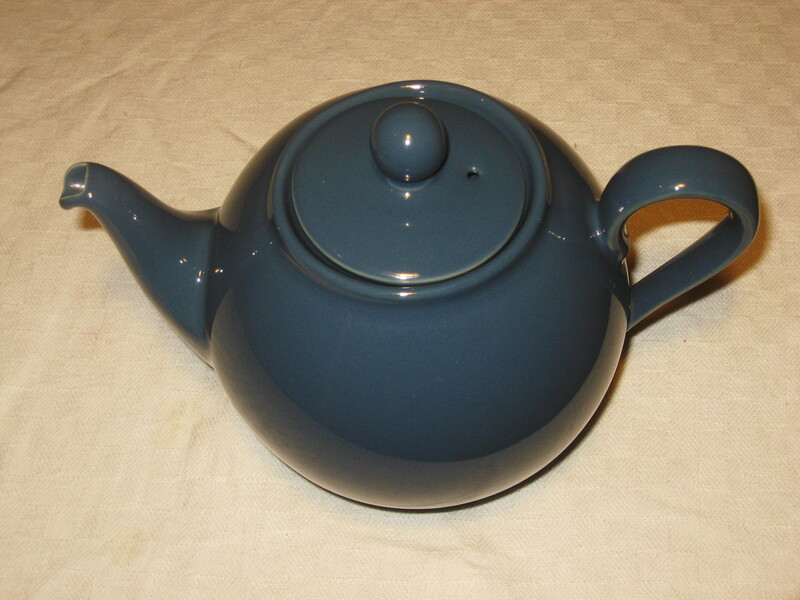 They gave us a discount on the oven mitt and the chopping block and the teapot was already on sale. They have a lot of nice merchandise in their store and we are planning on returning when it is time for us to look for a new stainless steel pot. En Gourmet Shop uno de los muchachos habla inglés. El también forma parte de una banda de rock. 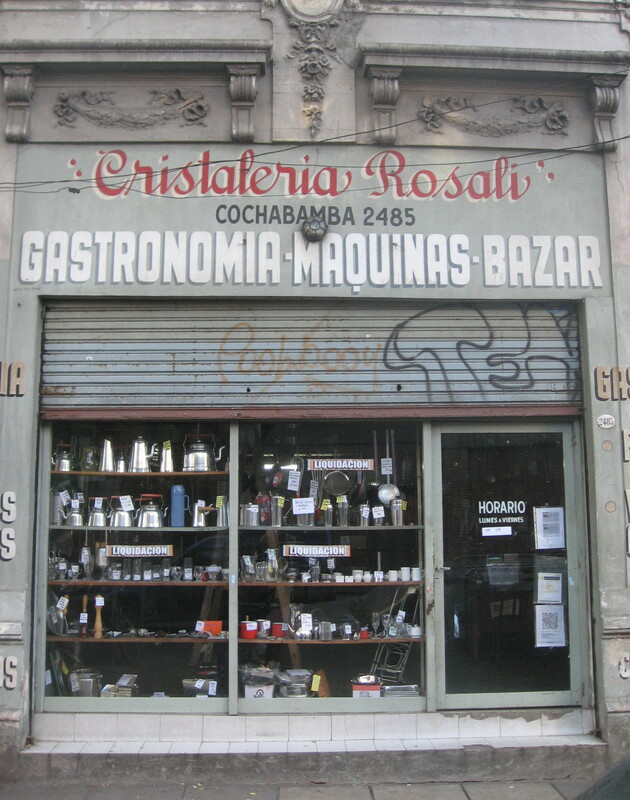 This entry was posted in cooking equipment, specialty stores and tagged Argentina, bazar, Bazar Gastronómico, Buenos Aires, C.A.B.A, Capital Federal, commercial kitchen supply, gastronomía, gastronomy, San Cristobal on June 28, 2014 by ayresinsider. 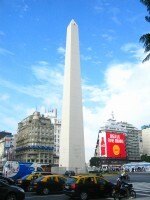 We discovered most of the stores that we post walking around different parts of Buenos Aires. The city is huge and prices can vary greatly from area to area and store to store. We discovered Sr. Carlos Ygon´s store while we were walking around San Cristóbal a while ago. He is a pleasant person that we look forward seeing on our next visit. He has competitive prices as well. We have bought a couple of toasters and a bread pan there. We have given the toasters as gifts. We just bought another toaster for $70. The toaster is useful for not only making toast but you can use it on the oven or you can put a hot kettle or pot on it. 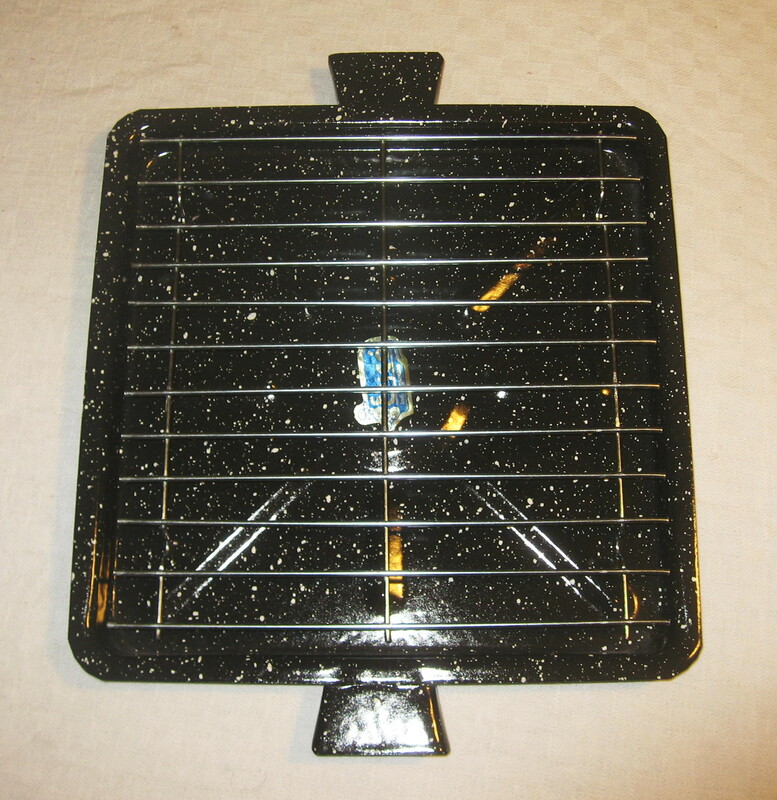 It is enameled so you can wash it and it will not rust. The toaster measures 27 cm by 27 cm and is made in Argentina and the brand is Ericó. La mayoría de los negocios que publicamos aquí los fuimos descubriendo caminando en diferentes partes de Buenos Aires. La cuidad es enorme y los precios pueden variar tanto de vecindario en vecindario así como de tienda en tienda. 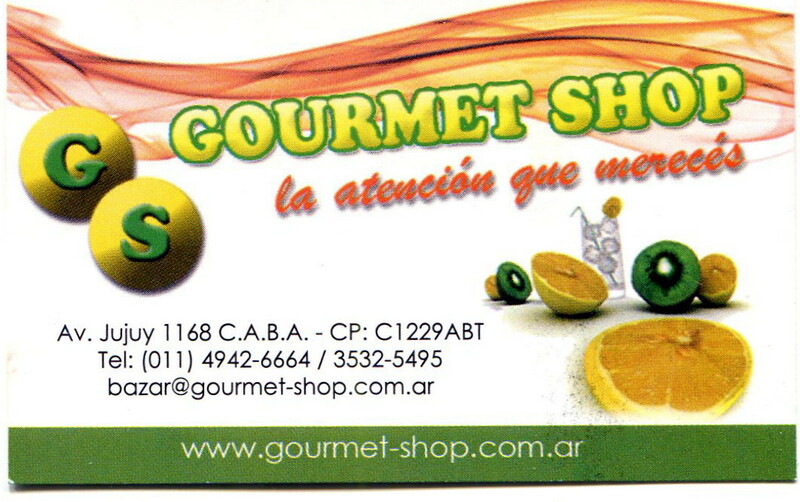 This entry was posted in specialty stores and tagged Argentina, Bazar Gastronómico, Buenos Aires, C.A.B.A, Capital Federal, commercial kitchen supply, Industria Argentina, Made In Argentina, San Cristobal, South America on June 23, 2014 by ayresinsider.